Our diggers upload everything we find for you to see, straight from the trenches! WOOT! 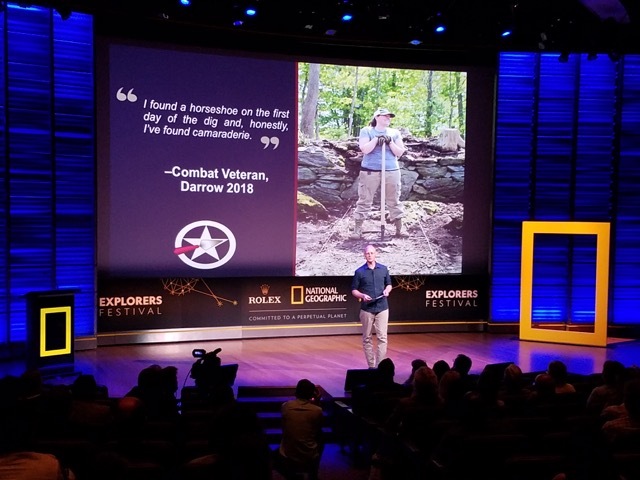 Here’s our buddy Stephen crushing it onstage at National Geographic Festival, talking about our recent dig in New York State with American Veterans Archaeological Recovery. 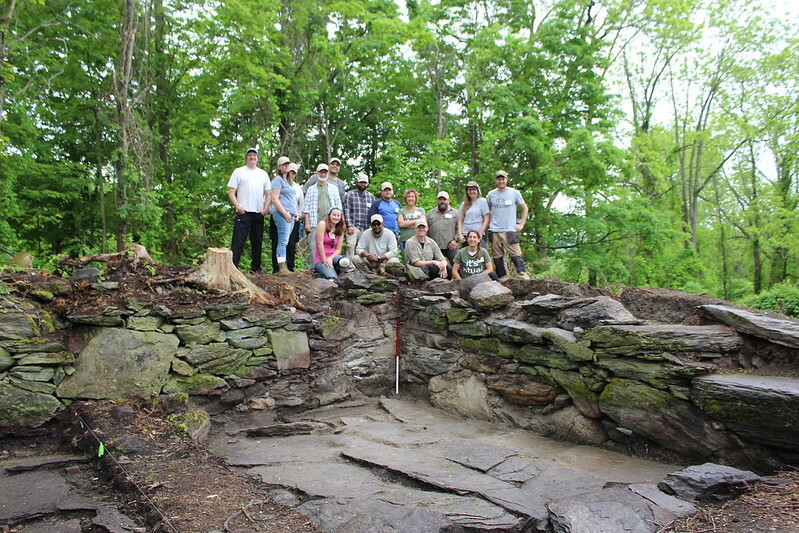 So proud to be doing archaeology with these awesome people. 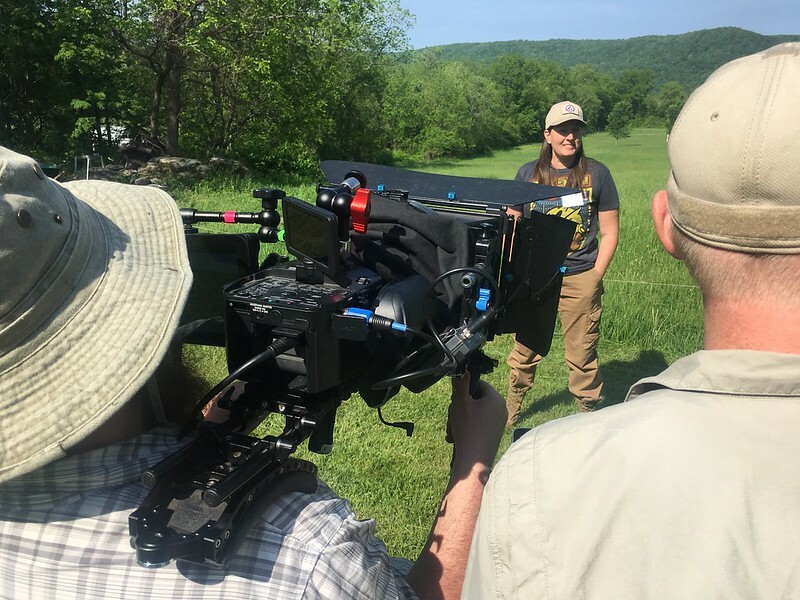 National Geographic came to film our collaboration with American Veterans Archaeological Recovery! 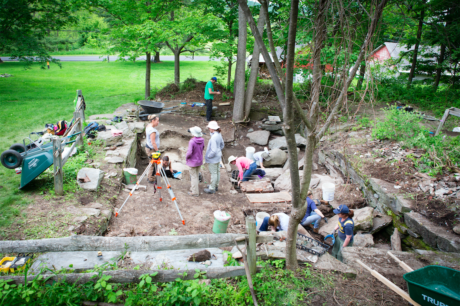 Her life hadn't been easy, and she was buried at the Shaker cemetery near Watervliet. They are a celibate order, and devote themselves to the ideal of 'hands to work-hearts to god'. Ann Lee and her converts set sail to America to escape religious persecution. 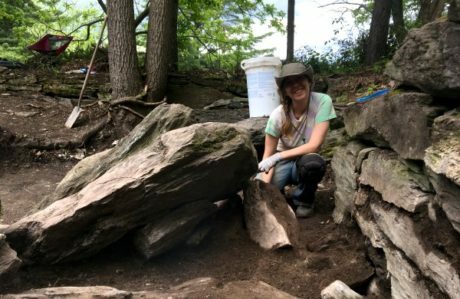 What a lovely find! 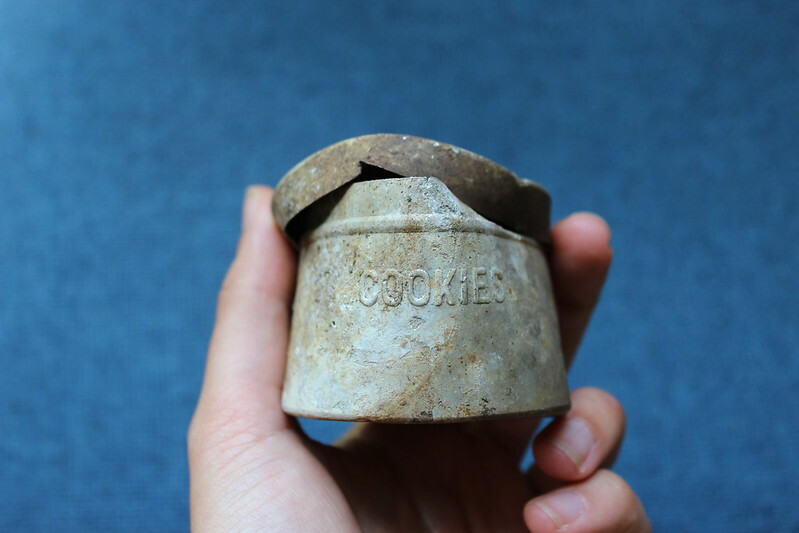 To begin with, the Shakers were very fond of smoking, and this being a redware clay pipe looks like one that they would have made themselves… probably in the forge just 20m from where we’re digging. But in 1845, the revised Shaker Millenial Laws started limiting their use of tobacco. This is DEFINITELY our star find of the dig so far… looks like a graphite pencil that might have been used to mark up the Shaker prints being produced in the print shop.